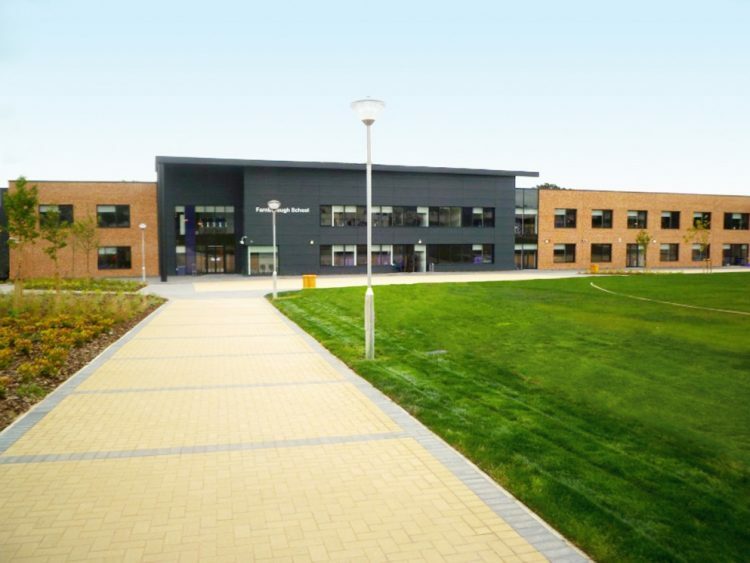 Caledonian, and its partner Architects HLM, has secured first place on the modular framework to provide permanent, component based buildings and facilities for the ESFA’s new secondary schools block replacement programme. Caledonian won this procurement competition with others from the offsite construction sector securing top spot against 64 other bidders at PQQ stage and then against a shortlist of 5 at ITT stage. Being awarded first place immediately secures two projects with a combined value of £12m with potential to realise further schemes within the £250m funding allocated to the lot. To find out more about Caledonian’s SMART construction solution, visit: www.caledonianmodular.com. Alternatively, call: 01636 821645.